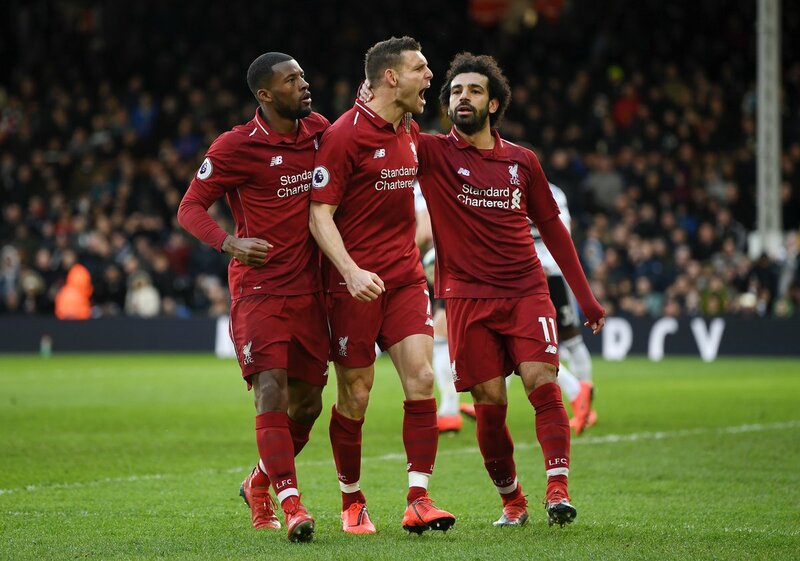 Liverpool eased past Bournemouth’s defence at will and came up with a convincing 3-0 win at Anfield on Saturday evening. 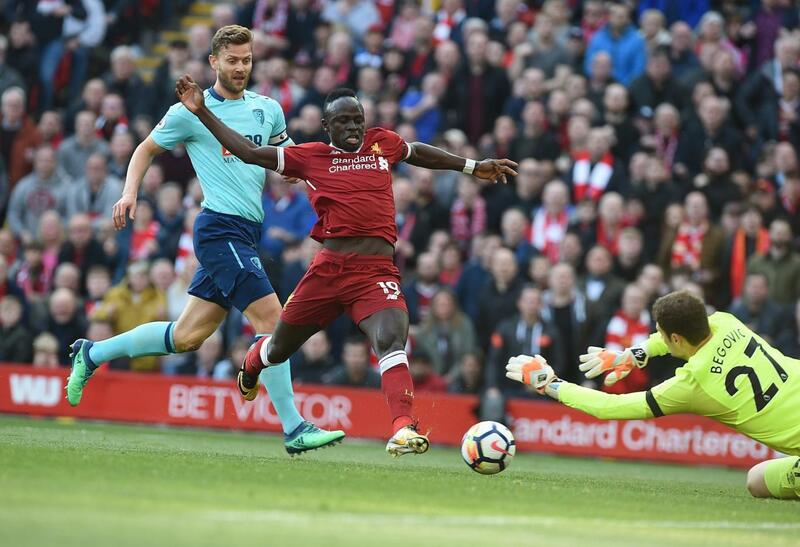 Sadio Mane opened the scoring by reacting quickest to the loose ball that came off Asmir Begovic’s save of his header. The Reds created most of the chances in the first half, with Mohamed Salah and Oxlade-Chamberlain both coming close before the break. Bournemouth rarely threatened after the interval before Liverpool took the game out of reach when Salah scored a looping header over Begovic to bag his 40th goal of the campaign. In the stoppage time, Roberto Firmino collected a pass inside the box from Oxlade-Chamberlain, took a touch inside and steered home to round off a comfortable evening for the Reds. It generally happens after a high-octane Champions League victory. The emotions are high inside the dressing room, which could lead to complacency in the following game. 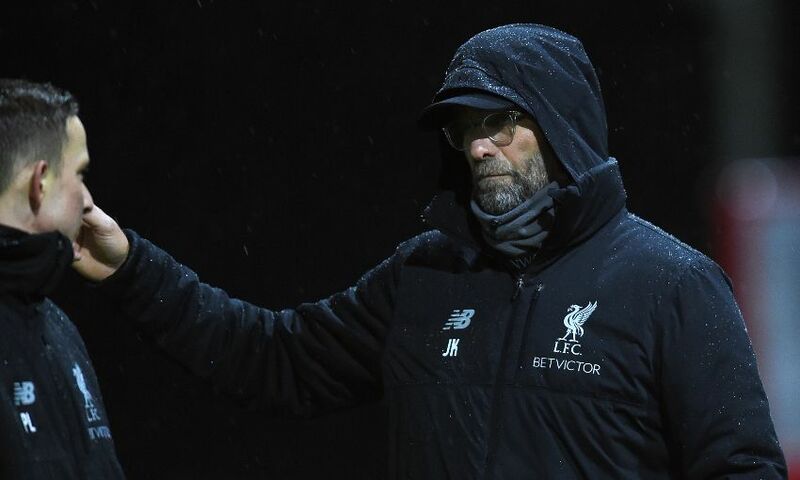 However, that wasn’t the case on Saturday as Jurgen Klopp’s boys looked sharp, disciplined and meant business from the blow of the whistle. The front three pressed high, the midfield worked in tandem, and the defence had a field day as Bournemouth rarely threatened the hosts. An early goal pushed Bournemouth backwards and had Liverpool taken their chances in the first half, the game could have ended right there. Sadio Mane opened the scoring and in reality, could have bagged a hat-trick by the time the opening goal came. After a dry spell in February and March, the Senegalese was back to his lethal best, putting in a fine display against the Cherries. Mane has now contributed 9 goals and 7 assists in the Premier League, and has been involved in 17 goals across all competitions. 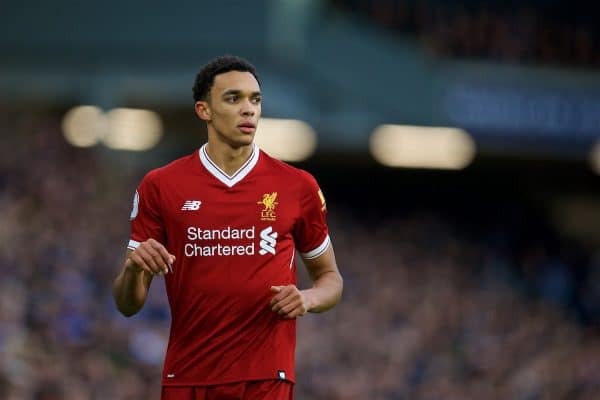 Trent Alexander-Arnold put in another solid performance. 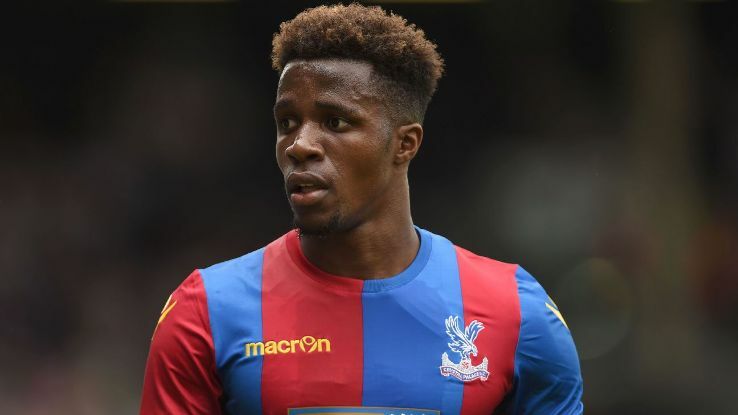 He was defensively astute and fantastic in the attack, with his crossing abilities being a treat to watch. His assist for Salah was exquisite; a cross from deep, inch perfect and right into the forward’s head. 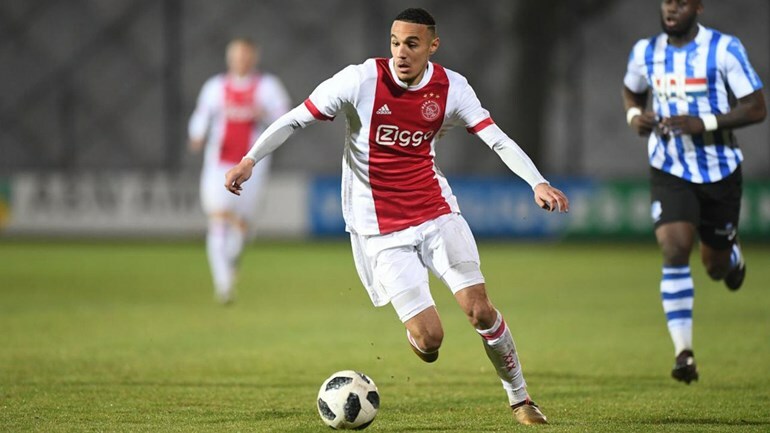 The quick right-back put in a fine display against Bournemouth and should he make the 23-man squad for the World Cup, it would be an immense achievement for him. Another game, another good day for Liverpool and another goal for Mohamed Salah. His looping header to make 2-0 for Liverpool was his 40th goal of the season. 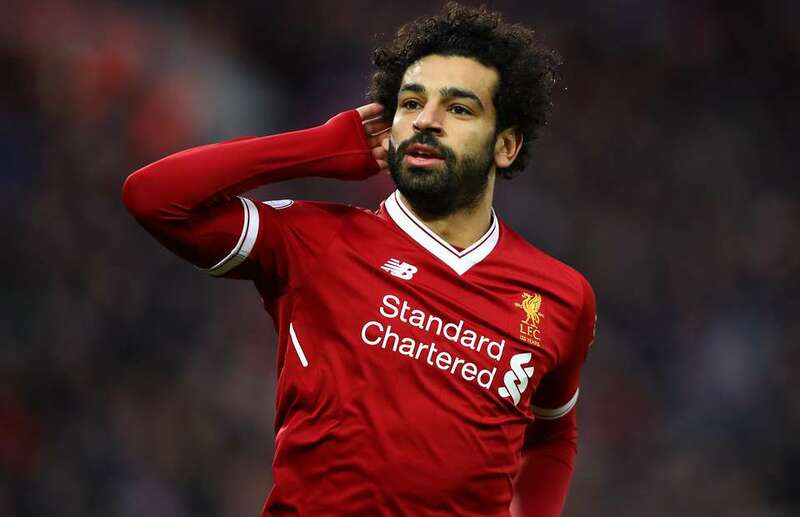 The Egyptian became the first Liverpool player to hit the milestone since Ian Rush in 1987 and only the third Red ever. Salah looked off the pace and strangely poor in front of goal but when the moment came, he seized it with both the hands. With the win over Bournemouth, Liverpool reached 70 points – only a point shy of second-placed Manchester United, who play West Brom today. Fifth-placed Chelsea trail us by 10 points with one game in hand but they need an immaculate last few games to trouble us now. 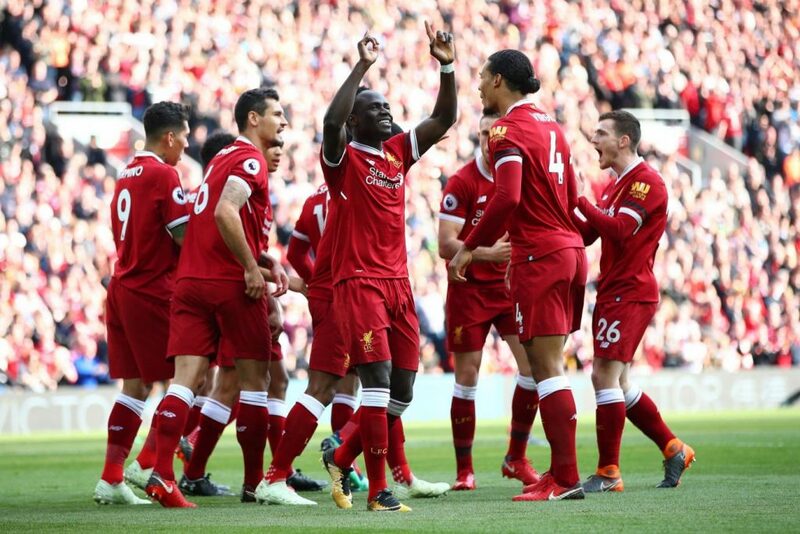 It wasn’t a full steam team effort but it was a spotless display that saw Liverpool continue in the top-four under Jurgen Klopp.